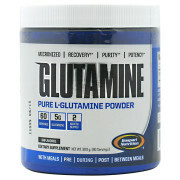 Tags: Glutamine, Post workout, Recovery. Musclepharm Glutamine post workout is pharmaceutical quality post workout recovery powder and it supports rebuilding and recovery from the toughest workouts. It minimize muscle breakdown and support tremendous strength and stamina. 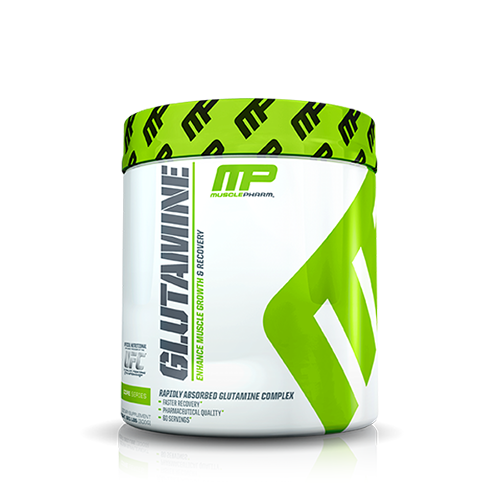 MP Glutamine post workout is rapidly absorbed glutamine complex and enhances muscle recovery and growth. It includes increased recovery and growth hormone facilitation. It enhances rehydration and endurance, which leaves you with more power in the fitness center. 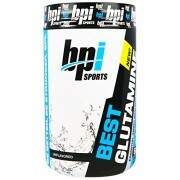 MP glutamine fuel the athletes inside, as an athelete your body needs glutamine. 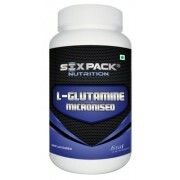 It contains three types of glutamine: l-glutamine, glutamine peptides, and alanyl-l-glutamine. These assists in muscle growth, recovery, time and digestion. 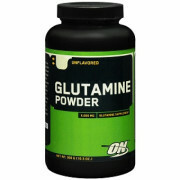 Muscle Pharm glutamine is quick recovery powder after exercise. It is an award winning supplement and we never heard about any bad effects on it. It’s a best supplement used by people around the world. It contains milk, egg, soybeans, shellfish, fish, tree nuts, wheat and peanuts. Mixes three scoops (5g) of MP Glutamine with 200 ml of water twice in a day. Please drink plenty of water every day. Do not surpass the suggested daily dose. Seek advice from a medical doctor prior to use if you have any medical conditions. 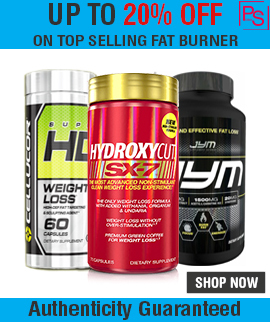 Note: All MusclePharm Supplements sold at Proteinsstore.com are 100% Genuine. Buy Best Pre workout Supplement in India.